As some of you know, almost a year ago, we set off with the seemingly insurmountable task of developing an app. Admittedly, we were slightly naïve about the whole thing. I mean…what did we know about app development? A year and many costly mistakes later, I am pleased to say that Get Stoked is finally about to launch. Before I begin telling you how (awesome) the app is, let me first tell you why we decided to start it in the first place. As travel writers, it is our job to make sure we uncover the highlights of every destination we visit. From the must-see attractions to the best adventures to take on, all the way down to that hole-in-the-wall noodle place that locals rave about. Doing this takes a lot of reading, time, and well, noodle tasting (with the latter being done in the name of “research”). Call to Action – Help Us! Over the last two years of sharing stories with our fellow travelers, we realized there’s always so much more to each destination. Despite spending hours scouring blogs, researching, and speaking to locals, there are still experiences and sights that we miss out on and the same goes for many travelers. After this became a constant theme when meeting people, we realized that finding things to do as soon as you get to a place is difficult. 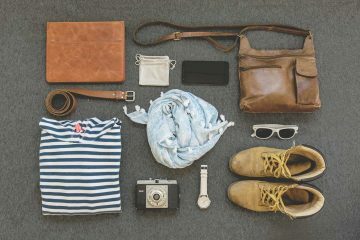 Unless you’re an obsessive compulsive planner like I am sometimes, you like to rock up in a place and go with the flow. While there is nothing wrong with that, wouldn’t you want to make sure you’re not missing out on anything? 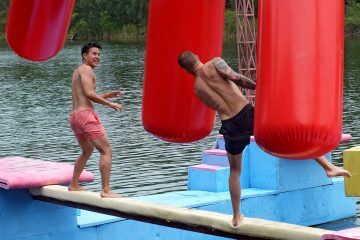 “What do you mean there was Skydiving in Bangkok?”, “What waterfalls? I didn’t hear about that”, or the worst, “Oh, man, I missed out.” These feelings of dismay from our fellow travelers led us to brainstorm on how we could solve this problem. After all, most people that travel are off to do one thing: make the most of their trip by doing everything and anything that they can (regardless of the hangover later). As we are in the adventure travel industry, our goal is to get as many people as possible to experience the best of what each place can offer. After all, that’s what our name stands for. Stoked: To be completely and intensely enthusiastic, exhilarated, or excited about something. Think about it. How awesome would it be if you could open one app as soon as you get to a place and see playlists of different activities featuring awesome things you can do? After speaking to tons of backpackers and travelers, we found out that apart from the select few who take the time to read blogs, most people get to a place and rely on their hostel or those outdated brochures to find things to do. They then spend hours checking on trip advisor trying to find the best company or hours walking around trying to haggle for the cheapest deal. While the whole haggling part is a certain right of passage that every traveler goes through, this is the 21st century. Why waste your time trying to get that all sorted when you can easily do everything with a few clicks on your phone? In our line of work, we deal with a lot of adventure companies…like all the time. To find the best ones, we usually scour through reviews, find a website and try to email them. If that doesn’t work, we try looking for their Facebook page then send them a message. If that doesn’t work, we look for their number and call them. We spoke to a couple of travelers and found out that more often than not, they go through the same process if they really want to do a specific activity with a company. We want to save you all the hassle of looking, emailing, and calling. Instead, you can connect with them instantly through our app. 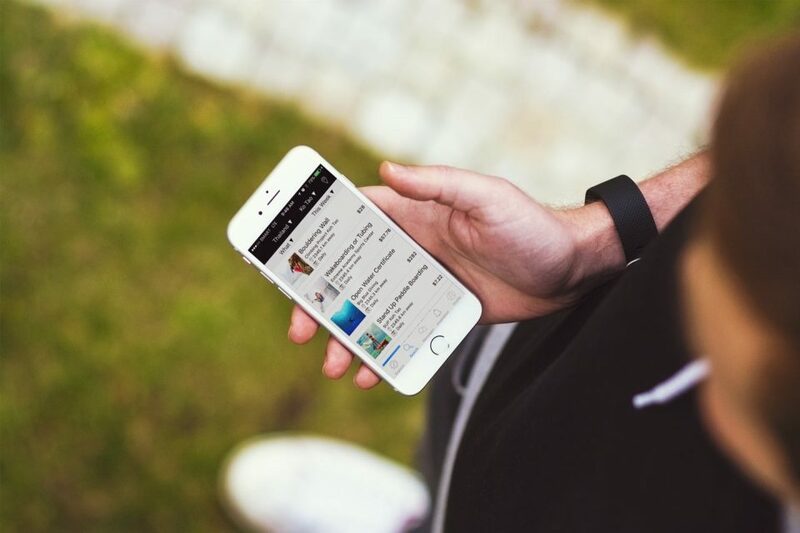 Editor’s Note: The app is finally here!! 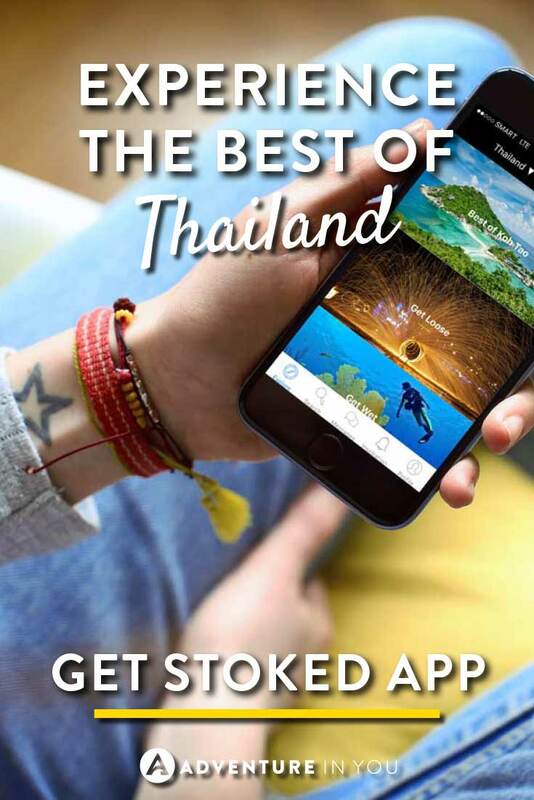 Download Get Stoked on iOS for free and discover the best of Thailand with us! It’s really as easy as pie. All you have to do is download Get Stoked and whenever you get to a new area, browse through our playlists which feature various things to do in a place. It’s free to download and just makes traveling and finding things to do a lot simpler and easier. If you find something you’re interested in, you can instantly message the provider to ask any question you have. Think about it. How many times have you wasted a couple of hours in your day walking around comparing the price of between different dive schools- or any other activity at that? 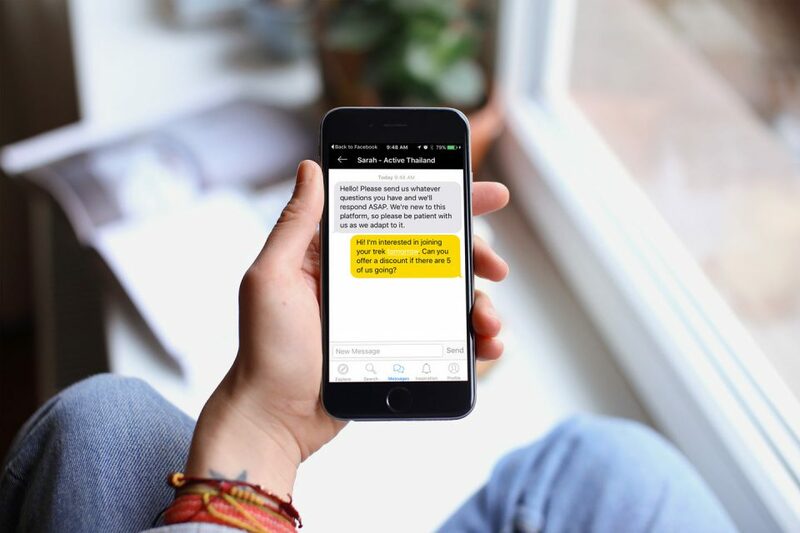 Now imagine yourself sitting on your hostel couch while having a beer and being able to instantly message companies to ask about prices, where they are going, or any other pressing questions you have. Compared to the other sweaty backpacker wandering outside in the sweltering heat, I would say you are #winning. Unlike other tour booking apps, we’re not hiding the companies running the activities. In fact, we want you to know the companies so you can make your own decision, read reviews, and message them directly. Once you’ve chosen a company to go with and you hear back from them, simply meet up with them on the day of your tour, pay for your tour as you normally would, and off you go! While we are featuring a lot of adventure based activities in our playlists, we also have DIY activities listed. In fact, some of the best memories we’ve had was when we rented a motorbike and gone off adventuring on our own to find cool little spots that we otherwise would have missed. Our DIY activities will have everything from directions on how to reach a specific viewpoint, waterfall, or even a DIY bar crawl across the best rooftop bars. Checking out these DIY guides is also a great way to find out all the off-the-beaten-path recommendations that we have based on our years of gallivanting around Asia. Editor’s Note: Download Get Stoked on iOS for free and instantly message partners when traveling around Thailand! 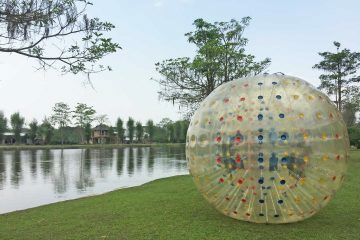 We’re initially launching Get Stoked in Thailand due to the variety of things to do in each place. Aside from being the backpacker mecca for elephant pants and Pad Thai, there’s also heaps to do from boat trips, scuba diving, and trekking. The list is actually endless (trust us!) 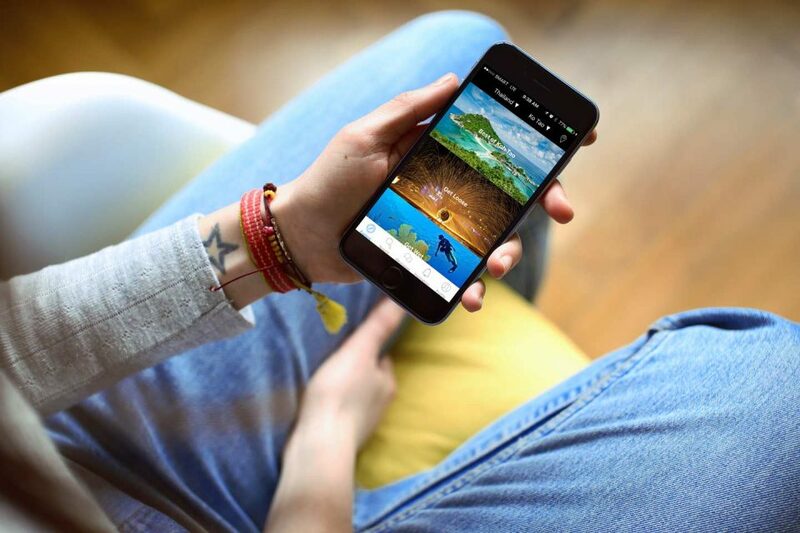 We will be launching with activities in all the main tourist hotspots, allowing you to explore, search, and connect with our partners. While we will be launching in Thailand, we hope to expand to other destinations in Southeast Asia as well. I won’t lie, getting this app made wasn’t easy. Luckily, we’ve put together a great team and found a great developer who was a traveler like us and shared the same sentiments towards finding things to do. Our mission is simple. We want to inspire people to do more and that means when traveling, making sure they don’t miss out on anything. With that being said, in a few week’s time, Get Stoked will now be available in the app store for download. If anyone is set to travel to Thailand, we would be ecstatic to get your feedback. Meanwhile, we’re asking for your help to help spread the word if you know anyone traveling to Thailand. When I say spread the word, I really mean spread the word. Tell your brother about it. Tell your cousin. Tell your cousin’s brother and sister! It would really mean the world to us. 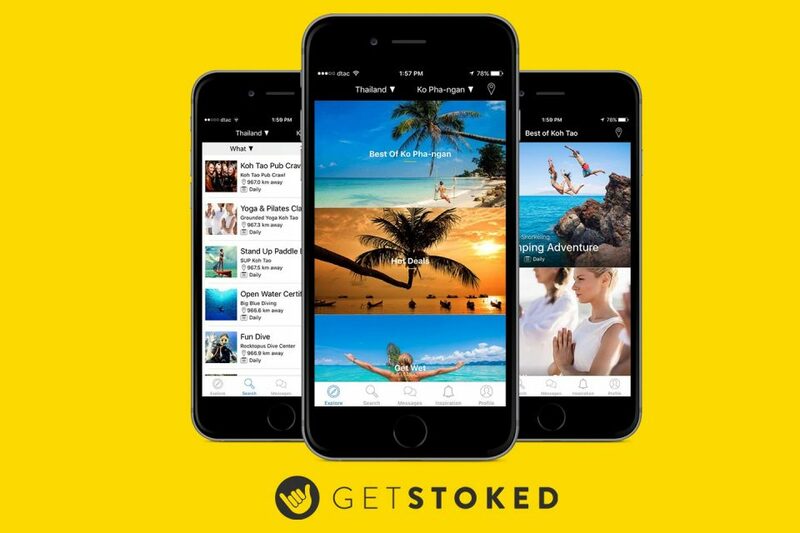 Get Stoked is an app created by travelers, for travelers and while we have a few competitors out there, we’ve set ourselves apart by putting YOU, the travelers, first. We’re not out here to make money (yet), nor are we going for a million users (although that would be nice). All we want is to see travelers get out there more by making the most out of their trip. To make sure we have up to date listings, we’ve been searching all throughout Thailand to find the best activities we can and reaching out to every provider who we can call, email, or reach by carrier pigeon. While it’s a lot of work, we’re doing it because we want to make the process of finding things to do easier for our users. We’re doing it because we want to make sure you know what to bring before every activity, so you don’t for example, show up to the hottest open-air boat tour in the world without any sunscreen. Most of all, we’re doing it because we want you to Get Stoked and have a trip of a lifetime. Want to read more articles featuring our story and why we did this? Hey there! I’m new to travel blogging and will be heading to Koh Tao, Thailand at the end of Feb. Have you created the app for Android yet? If so, I’d love to use it there and help promote your app. 🙂 Let me know! Hi @1kmileboots:disqus Thank you so much for the support. Unfortunately it’s still just for iPhone! Ironically, we just switched to Android as well. Haha! 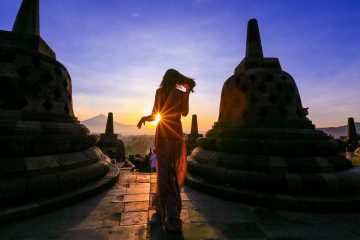 Best of luck in your travels and if you need more info on Thailand (including Koh Tao), just search through the blog as we have heaps of info!